Ricardo Quevedo: Hay gente así (2018) on Netflix Costa Rica. Check worldwide Netflix availability! 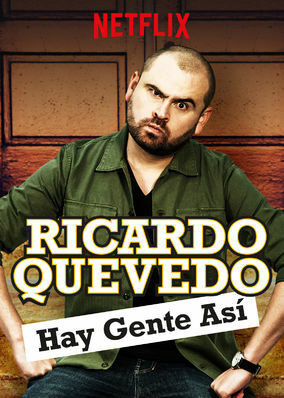 If Ricardo Quevedo: Hay gente así isn't available in your country, or you are visiting a country where it isn't, there is still a way to watch it!